When hyperlinks go dead by returning 404 or 500 HTTP status codes or redirect to spam websites, that is the awful phenomenon know as “link rot”. Link rot is a widespread problem; in fact, research shows that an average link lasts four years. 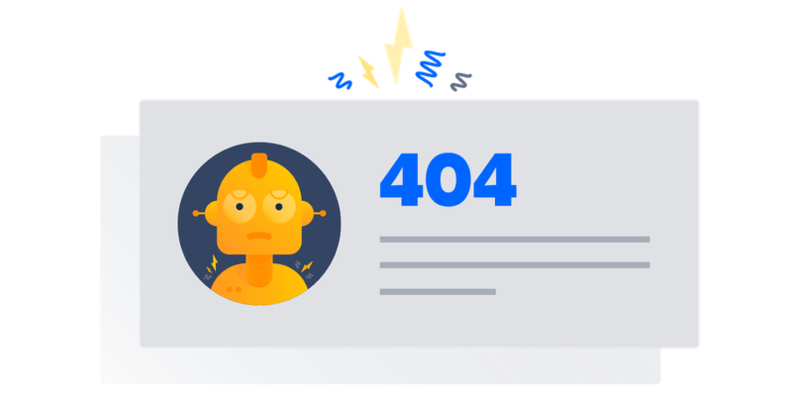 In this blog post, we will look at how link rot affects user experience, using Full Stack Python as our example. We’ll build a Python script that detects link rot in Markdown and HTML files so we can quickly find and fix our issues. fullstackpython.com is a website created by Twilio employee Matt Makai in 2012. The site has helped many folks, including me, learn how to best use Python and the tools within its ecosystem.